Atqol Antisnor Ring Review: Can A Ring Really Stop Snoring? Atqol Antisnor Ring Review – Can a ring really stop snoring? As we all know, or possibly don’t know, snoring is caused by muscles in your airway relaxing a bit too much. When you sleep, these relaxed muscles vibrate, thus creating noise when you breathe in and out. Acupressure, similar to acupuncture can activate the nerves around these relaxed muscles and stimulate them to once again be supportive, ultimately resulting in normal breathing functions and no more snoring. The Acupressure ring utilizes the network of the Central Nervous System to stop you from snoring. The Antisnor Acupressure Ring was originally designed and developed by an Australian couple, John and Marcia Woodley, along with their son John Woodley Junior in 1999. Oddly enough, the family does not have any historical connection to medicine, but rather a family legacy in the jewelry business. Who knew?! The Woodley family had an interest in natural remedies, which initially sparked the concept of an acupressure device that also served the purpose as a natural remedy. Upon inception, the family formed Atqol, a company dedicated to natural healing solutions. Atqol Limited is the primary manufacturer and distributor of this anti-snore ring. The company holds three separate patents for this product in Canada, Australia, and the US. So you may be wondering how this beautiful ring actual stops you from snoring, right? Well, interestingly enough, the actual design of the ring itself triggers nerves that network throughout the body and lead directly to the cause of the problem – your airway. This unique ring design is actually beautifully engineered. As you can see, the sides of the ring itself look like some sort of puzzle piece. This is because the indented and raised surfaces are actually applying pressure to the underside of the small finger when being worn. Nerves located on your little finger on the left hand right in the middle of the joint and knuckle are targeted specifically in an attempt to relieve snoring. This is acupressure at work, my friends. The ring should be firmly worn – slight pressure to the ring on both sides should give you a comfortable and effective fit. The side of the ring with the gap in it also doubles as an added safety benefit – it will never get stuck on your finger! Atqol conducted their first clinical trial of the Antisnor Ring in 2012. The trial was spearheaded by a pulmonologist doctor (one who specializes in diseases of the respiratory tract) from Eurosafe, a scientific research firm out of Saint Gregoire, France. The test subjects in the study were all volunteers who suffered from snoring on a daily basis. Also included, were the affected partners of the test subjects. In total, there were 30 couples participating. The researchers not only wanted to see how the acupressure ring impacted the snorer themselves, but also the partners who had to deal with hearing the snoring each and every night. On a daily basis, the test couples answered a series of questions about their previous night’s sleep. The questions ranged from what the quality of sleep was for the snorer, to the reaction and sleep quality of the partner. Some nights, the snorer was told to wear the ring, and others not. That way, the sn orer, and partner could compare night to night during the clinical trial and get the most meaningful results. The couples also used the Epworth Sleepiness Scale and Visual Analogue Scale to measure their levels of sleepiness during the day. These scales are well known in the industry and have become a world standard in measuring the level of daytime sleepiness. 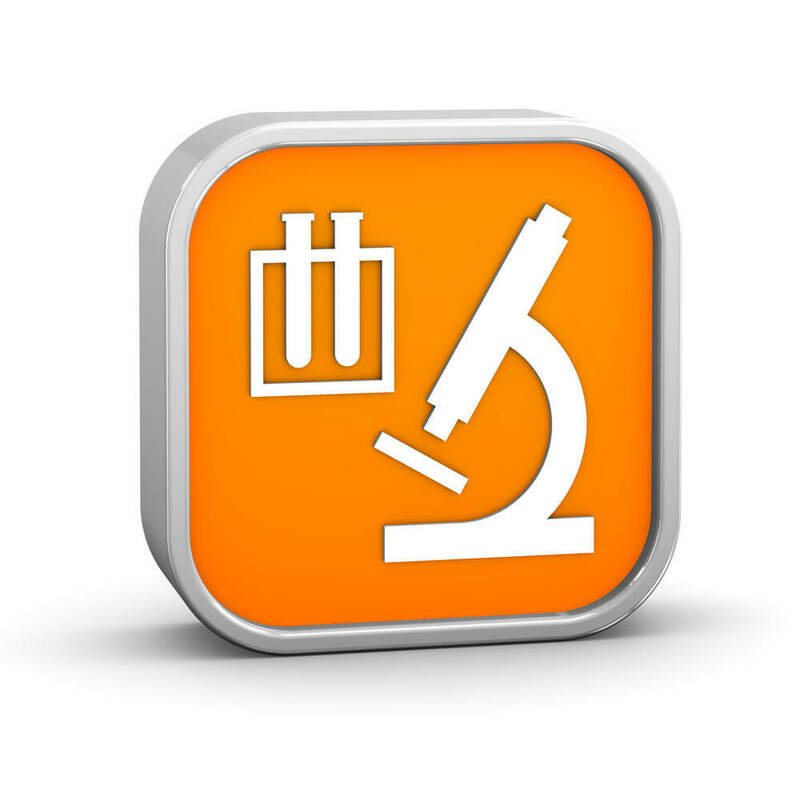 The tests are self-administered and consist of several questions and a rating point scale. The scientific conclusions were that 80% of the test couples reported that the acupressure ring did indeed improve the quality of sleep for both partners. Reports showed that participants experienced a better quality of sleep, increased ease of movement first thing after awakening, an increase in airflow while breathing at night, and less of a dry throat when using the ring. An astonishing 50% decrease in the severity of the snoring, in general, was seen during this trial. The participants also gave feedback on the ring as far as comfort and usability go. Nearly all of the subjects claimed the ring was comfortable, easy to use, non-invasive, and would most likely continue to use the product for an extended period of time. This acupressure ring is available in three simple sizes: Small, Medium and Large. The Small size fits little fingers ranging in size from 16mm-19mm or ring sizes 5-9 . The medium ring size will fit little fingers that measure 18mm-21mm in sizes or ring sizes 10-14. 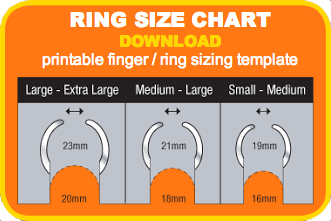 The large size will fit little fingers measuring 20mm-23mm in diameter or ring sizes 13-18. The manufacturer completely backs this product and if you are not satisfied with the results, you can return the item for a full refund within 45 days of the purchase date. All they require for the return is the ring i n its original packaging, the receipt for the item (proof of purchase) and your mailing address for which they can send you your refund. Processing time for the return can take anywhere from 7 to 28 days. Since the ring is made of sterling silver, it should last a lifetime. Atqol markets that some customers have been using the ring every night for over 6 years and that it will never wear out to the point that it would need a replacement. In the event it ever would, I’m sure the company would send a replacement to such a great customer anyway. 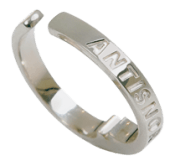 The Antisnor ring is listed at $39.95 and can often be ordered with free standard shipping included. Since the manufacturer is an Australian-based company, delivery times within the country usually take anywhere from 3 to 9 days. International orders shipping to the US or Canada may take 2 – 3 weeks. Plan accordingly. I have seen nothing but rave reviews from recent customers who purchased this product. One customer claimed they have been wearing the ring for more than two years, on a daily basis, and not only did it help them sleep well, but also helped with their breathing. 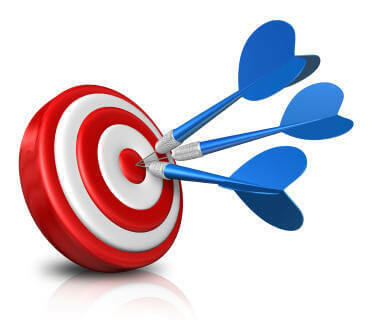 Another user commented on how effective the ring was for both parties – the snorer himself and also his wife. He mentioned that the ring ultimately positively impacted some sinus issues that have always been a problem for him as well. The manufacturer does have the item listed for sale on Amazon. It is unclear if all sizes are available there at the moment, though. There are a few customer comments regarding the product. One customer recently purchased the acupressure ring in mid-January, 2015 and claimed that he had to perfectly position the ring in order to trigger the nerve. Once he found the sweet spot of positioning it, his snoring turned into a quiet sleep, for both him and his wife. This comment makes sense because your nerves aren’t necessarily everywhere on your little finger, but with a little bit of experimenting on the actual position of the ring, it sounds like the ring is a home run. Another Amazon customer stated simply that it worked “magically”. Very good. Although I have not tried the Atqol snoring ring, I have tried a similar antisnoring ring and the results were not nearly as impressive as what I had experienced using a snoring mouthpiece. Mouthpieces work incredibly well by targeting the area in which snoring occurs, the airway. You can compare over 30 different mouthpieces that I have tried here. Next post: Will a snoring mouthpiece cause teeth to shift, become loose or misalign your jaw? Previous post: Snoring during pregnancy – What could be the cause?